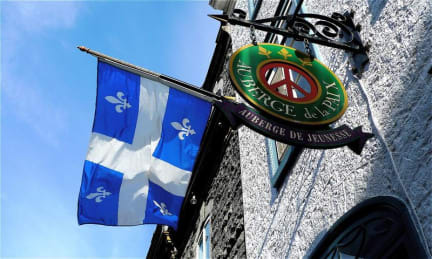 Auberge de la Paix Quebec i Quebec, Kanada : Boka nu! 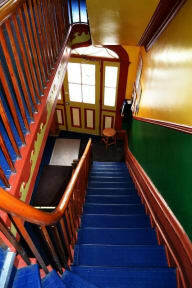 Nice, clean and cozy hostel in old town, you have everything you need within 15 minutes walking (train station, sights etc. ), and a basic breakfast in the morning. The beds were a bit hard but works for a couple of nights, no individual lamps by the beds. There are no locks on the doors, but there is a locker that fits a bag (not the biggest one though). This never bothered me but if you get stressed by not having all your stuff locked in by triple locks, this place is not for you!